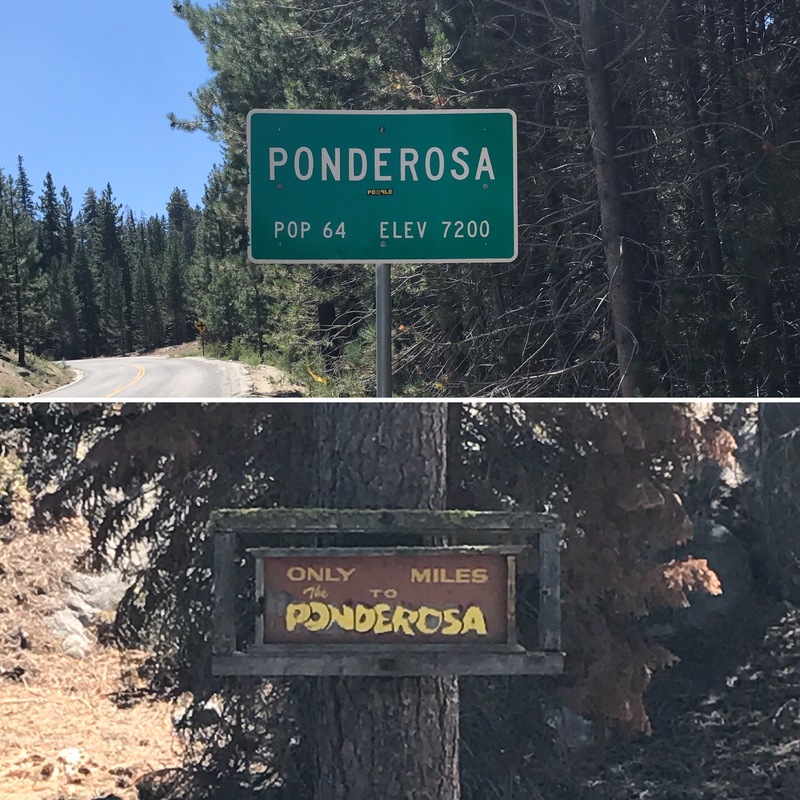 Ponderosa California is located in the central high Sierras east of Porterville in the California San Joaquin valley at an elevation of 7,200 feet. Situated near the summit of the Upper Tule River of the Sequoia National Forest, Bordering on the eastern side of the Great Western divide Highway, lines one of the most beautiful, well planned, mountain home subdivisions in the high Sierras. The area is well studded with all varieties of fir and pine trees, especially the Ponderosa pine, for which the subdivision was named; interspersed are groves of Quaking Aspen. The subdivision is part of the Kramer meadow property that has been owned by three generations of the Kramer family for a hundred years. -When traveling in California, from the north take Highway 99 south and coming from the south take Highway 99 north. -Turn east on Highway 190 at Tipton which is ten miles south of Tulare and 55 miles north of Bakersfield. -Traveling east Highway 190 is a two lane road to Porterville. From Porterville continue on to Springville (elevation 1,000 feet). -From Springville to Ponderosa is only 25 miles, however traveling time is about one hour. -Passing through PierPoint Springs (elevation. 4700), then Camp Nelson (elevation. 4800) Highway 190 ends two miles from Ponderosa. -The last two miles to Ponderosa is the Western Divide Highway.